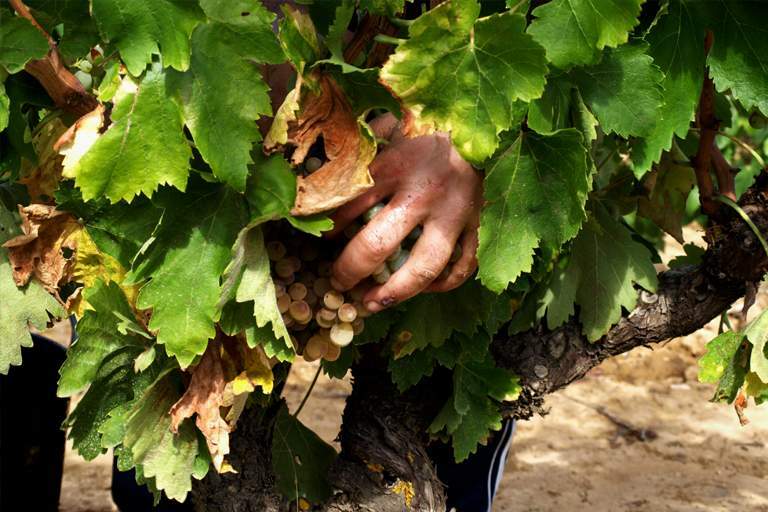 Our founder, D. Santiago Gil García, is in charge of the vineyard, with help from the family. The grapes are selected in the vineyard by hand. 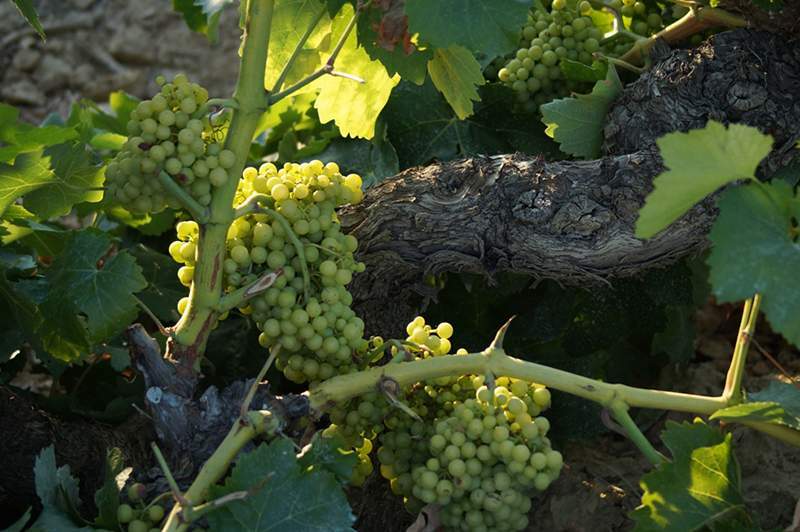 Only the grapes that have the sufficient quality are taken to our winery. 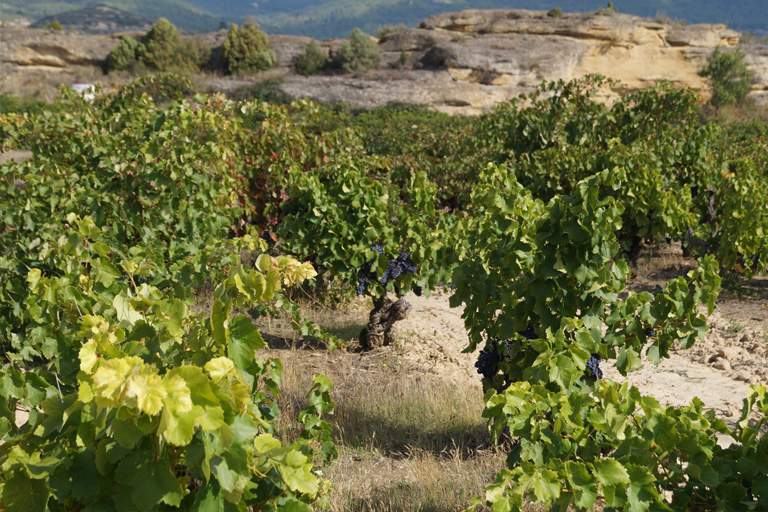 We only make our Rioja wines from grapes from our own vineyards. This is the basis of our philosophy and how we work: To work with low yields and to look after our vines that are our most prized treasure. We are conscious that work done well is then reflected in our wines. 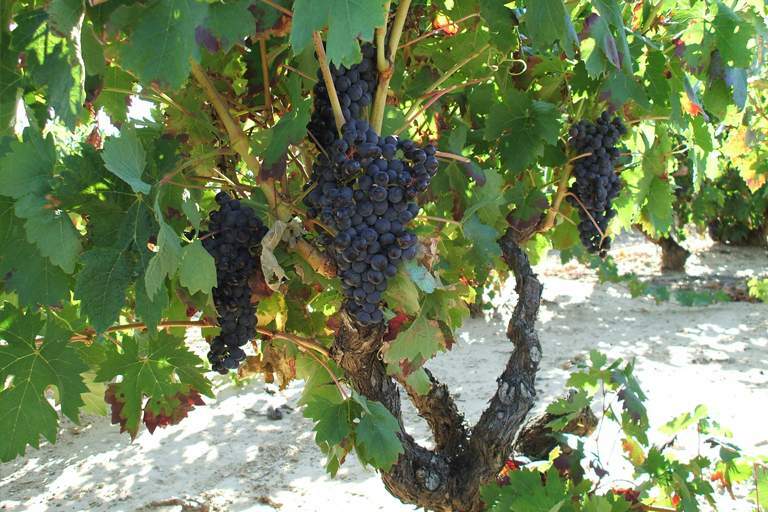 Our 40 hectares of vineyard are on average 40 or more years old. In total, 15 hectares are more than 80 years old. This vineyard is 57 years old and is planted with Viura. 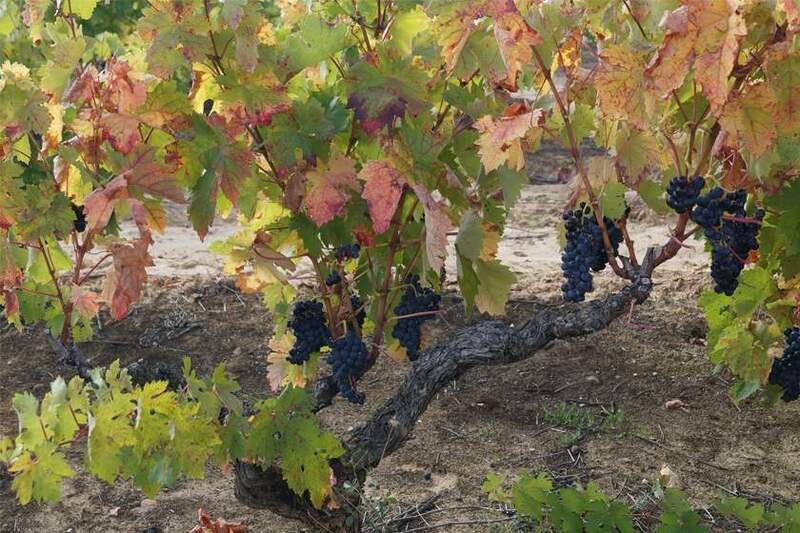 Our finca wine Mitarte Entrepeñas is made from this vineyard. Unique Tempranillo vineyards which are ear marked for our vino de pago La Secreta. Are both vineyards that are 100 years old that produce the best grapes for our SyC de Mitarte. Garnacha (Grenache) is planted in this vineyard. It makes our famed Vino de finca Tatos Garnacha. This is the vineyard that our Grandfather loved the most … “The best vineyard that I know”. 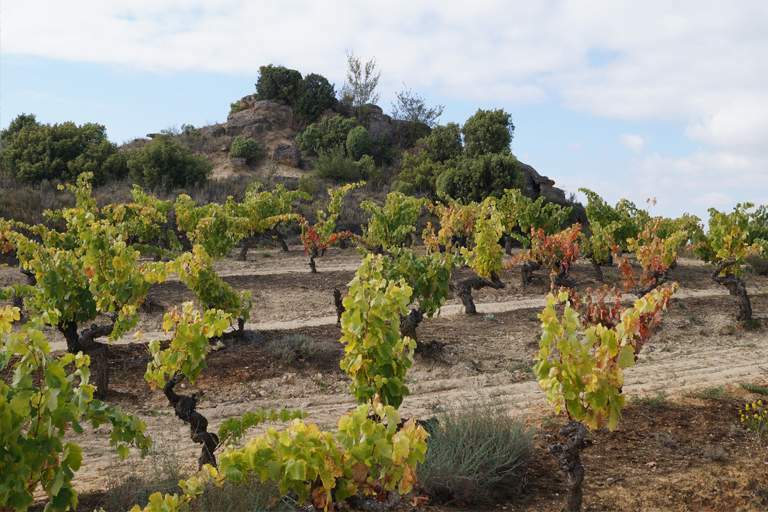 This vineyard is planted with Tempranillo that our fantastic vino de finca Faula is made from. This is a very special, 100 year old vineyard planted with Mazuelo that our vino de finca Mitarte Mazuelo is made from. 1’5 hectares other experimental varieties.